In many parts of the world, Matariki is known as Pleiades. Astronomy has always been very important to Māori. Explorers used the stars to navigate their canoes across the Pacific Ocean. They also used the stars to understand their environment; to tell them when to plant and when to harvest, when to hunt and when to fish, when to build and when to travel, and when to celebrate and when to pray. The easiest way to find Matariki is to first look up at the night sky and find Tautoru (Orion’s Belt, also known as The Pot). Next, work from right to left past a triangular-shaped cluster called Te Kokota (Hyades). You will then come across the small cluster of Matariki (Pleiades). Remember, though …. the most important time to observe Matariki is the early morning, just before the rising of the sun! “Whanau Marama” is the Māori term for the objects that inhabit the sky, including the sun, moon, planets, meteors and stars. Celebrate Matariki by creating your own night sky filled with stars. Follow these easy instructions. First, explore your environment to find sticks on the ground (please don’t pull small branches off the trees). 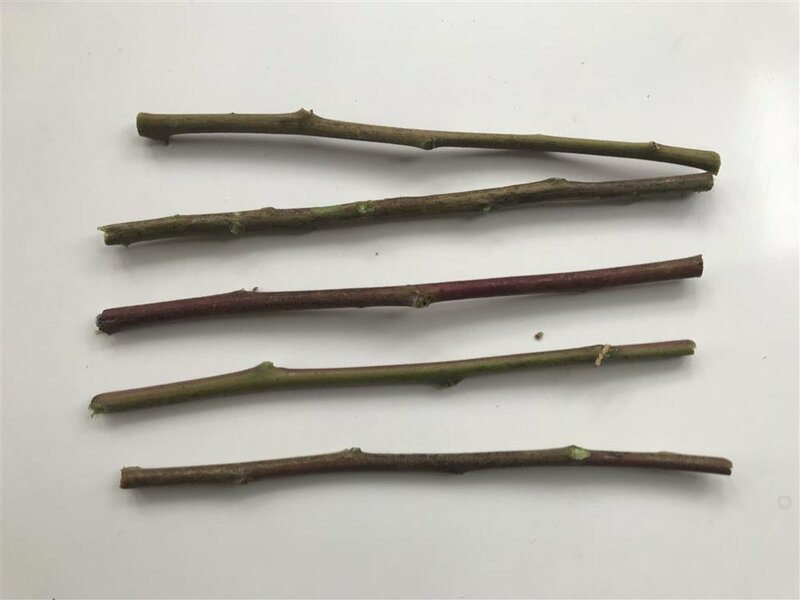 You will need 5 sticks that are the same length. Remember you can always trim them when you get back to class. And keep your eye out for interesting materials to decorate your stars. Try not to use plastic. 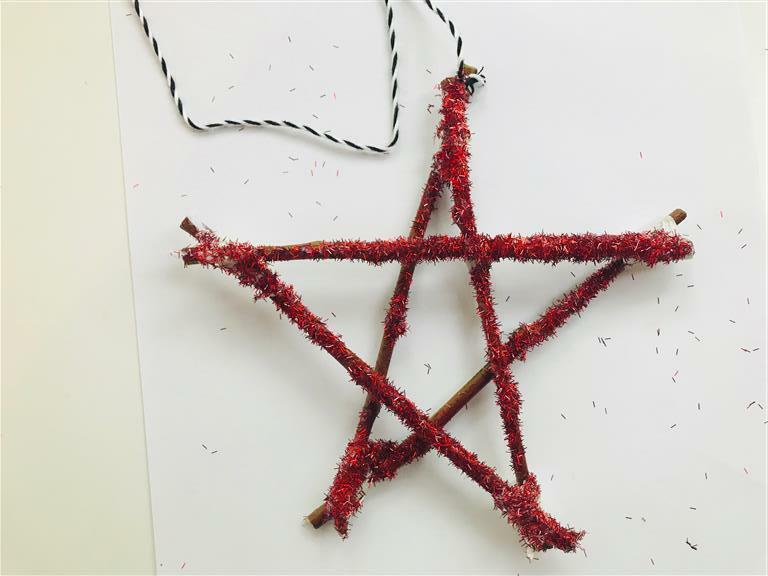 We recommend things like string or wool, biodegradable glitter, and colourful paints. 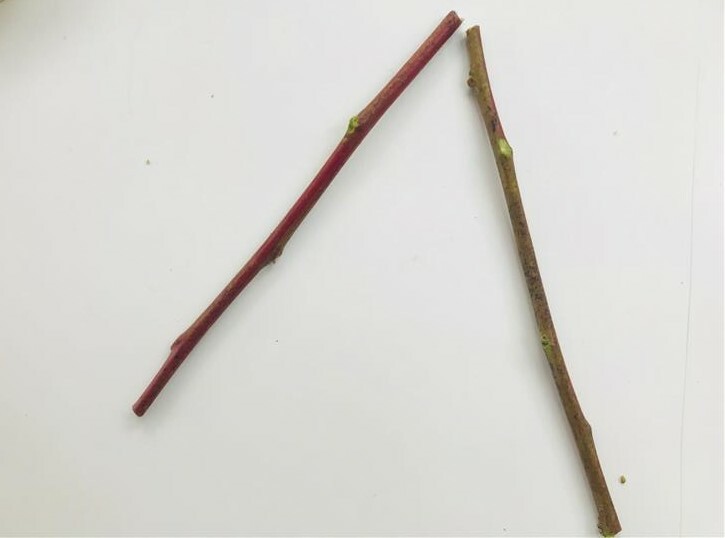 Step 2: Place two twigs like an upside down letter V. Number the stick on the left “1” and the stick on the right “2”. Step 3: Place third stick under the open part of the V. This will close the V and make a triangle. Number the new stick “3”. Step 4: Get your fourth stick and find the top point of stick "1". Lay your stick down on this point and face towards you. It will cross over stick "2". Step 5: Place the fifth stick on the bottom corner of stick "4" and the top corner of stick "3". You should now have a star formation. Step 6: Handy Tip: I found it easier to use masking tape to hold my star down. If you find the sticks keep moving give this tip a try. Step 7: Tape or hot glue one corner of the star at a time. Step 8: Decorate your star. The possibilities are endless! I used glue and biodegradable glitter. First up, though, cover your sticks in glue. 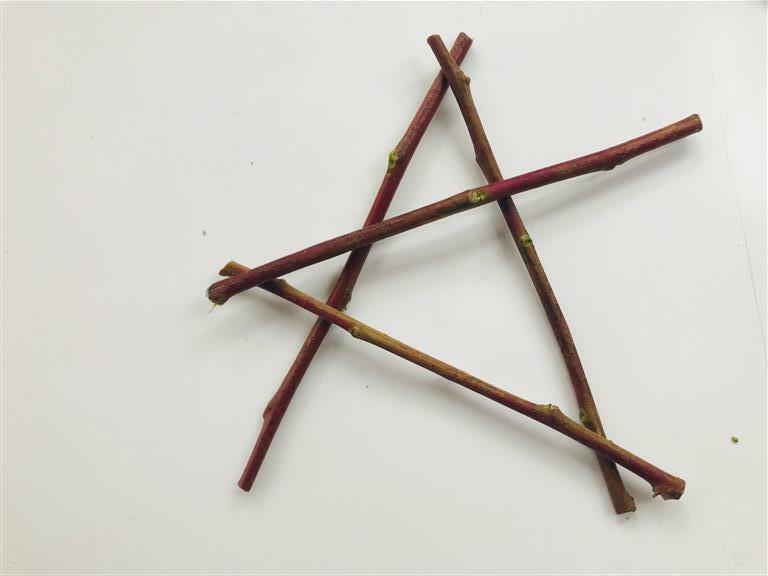 We can’t wait to see how creative you’ve been with your Matariki Twig stars! Explore the stars of the Matariki constellation and the whole solar system with a planetarium app, like the SkyPortal from Celestron. You can download the free Celestron SkyPortal to your tablet or smartphone here. Harakeke is commonly referred to as flax. 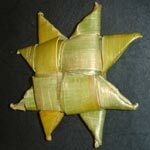 We found this great instructional video, for making woven stars using harakeke, on the Christchurch City Libraries website. Before you start, though, make sure you also explore the history and tikanga of harekeke. It talks about the spiritual connection between Māori and harekeke. It says "Māori usually say a karakia (prayer) when harvesting leaves for use. In the karakia, thanks is given for the plant as well as asking that no harm come to the plant, to the harvester or to whoever will work with the cut material or the finished article. The karakia focuses the mind on the task at hand and acknowledges the harakeke as a taonga."